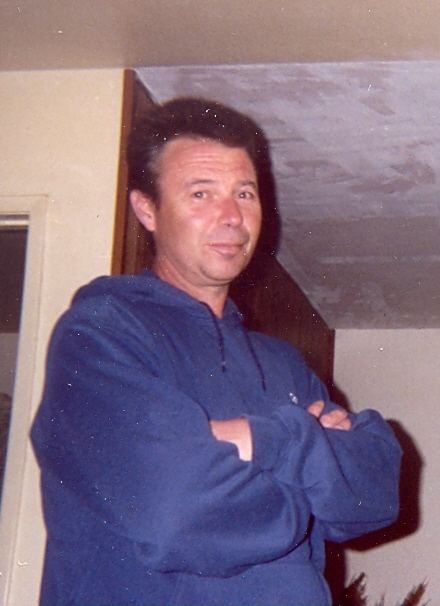 Gilbert Lloyd Courtois, 57, of Warsaw, passed away on Monday, April 15, 2019, at Unity Point Health in Keokuk, Iowa. Gilbert was born on March 25, 1962, in Albany, California, the son of Gilbert Lee and Evelyn (Sackfield) Courtois. On January 9, 1999, he was united in marriage to Jayni Smith in Las Vegas, Nevada. She survives. Gilbert lived in Reno, Nevada, for many years, where he worked as a maintenance mechanic for almost twenty-five years. He was an avid Miami Dolphins fan and also rooted for the San Francisco Giants. In his youth, Gilbert enjoyed hunting deer and fishing with his father. He was a very talented woodworker and enjoyed working on cars. He had a strong and funny personality, and loved his family dearly. Gilbert is survived by his loving wife Jayni Courtois of Warsaw, Illinois; two sons: Kyle and Cody Courtois of Reno, Nevada; his daughter Melanie Courtois of Warsaw; his grandson Kayden Courtois of Reno, Nevada; and two sisters: Teresa (Tom) Garrison of Edgewood, Texas; and Jennie (John) Dunham of Hawthorne, Nevada. Other survivors include many nieces, nephews and cousins. According to his wishes, Gilbert has been cremated and a memorial service in Reno, Nevada, will be held at a later date. Memorials in memory of Gilbert may be directed to his family.